K – 5th grade students take part in two performances a year. Their first performance is a spectacular Holiday Show in which students sing a variety of holiday songs, sign songs and play instruments. Their second performance is a Spring Play. Every class puts on a magnificent spring production. Students act, sing and support each other on stage as they learn the fundamentals of theater. 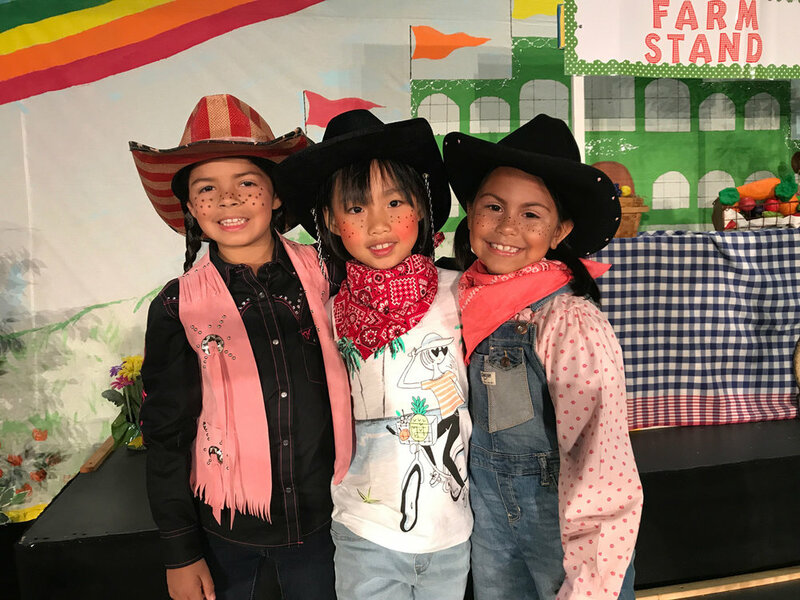 Our spring Talent Show is a favorite amongst students at Van Avery Prep. Students are always eager to share their talents and skills with fellow students, parents, family and friends. Our Talent Show showcases a variety of talents from singing and acting to martial arts and magic.